Canon recently announced three new multi-function printers, suitable for the home users, creative folks, small business owners as well as small office home office (SOHO) users. They are the three new compact PIXMA printers, the PIXMA TS9570, TS8270 and TR4570S and they have recently caught my attention as a multi-function printer suitable for a photographer and SOHO user like me, that can handle both photography and SOHO works. On a personal and professional basis, I owned a PIXMA PRO-10 photography printer that fulfils my photography printing works but not my SOHO works since the PIXMA PRO-10 is a dedicated photography printer! The Canon printers family is an integral part of the overall Canon eco-system, the output eco-system showcased by a wide range of Canon printers for the home user to the commercial printers, from the input eco-system comprising Canon’s cameras, videos and medical equipment, points that I picked up and documented during my Canon EXPO 2016 Shanghai visit and observing the next wave and trends from my Canon EXPO 2016 Shanghai visit. 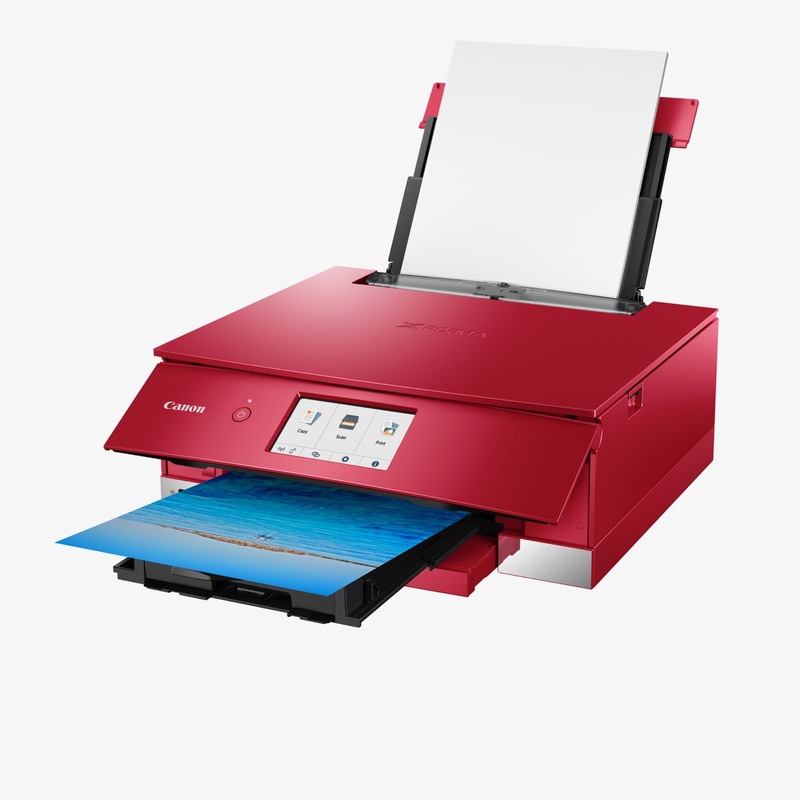 The new Canon PIXMA printers showcased how their three new multi-function printers can now be an integral and essential part for your personal, home, small business or SOHO use. Beyond just sharing on internet and social media, printing photographs is a joy that has been lost in the era of digital photography and social media. However, you can be the change and make the change, I rediscovered my joy and happiness in printing photographs and if you would like know more why we should go back to printing photographs, check out the article that I wrote in 2015 when I embarked on my publishing my first photo book! 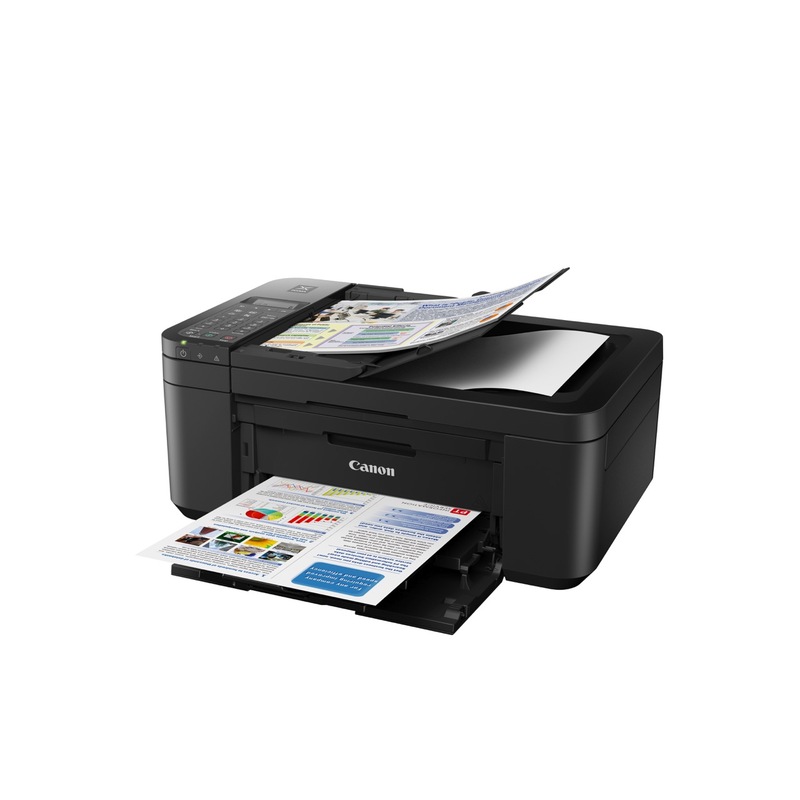 Canon PIXMA TS9570, TS8270 and TR4570S goes beyond the traditional all-in-one multi function printer for your home usage, it’s media and creative friendly, fun and enjoyable, for personal as well as for SOHO user! The Canon PIXMA TS9570 caught my attention because it can print up to A3 size (since I like to product photography prints up to A3 size) and the booklet layout copy feature that I like and I would love to explore more of this capability. Printing my own zine and booklets has been part of my photography dreams and plans, I should be able to print my own booklets and zine editions with the Canon PIXMA TS9570. If the opportunity arises, I would test out and review the Canon PIXMA TS9570 and share my experiences in printing my booklet and zines! Equipped with Canon’s innovative Hybrid Ink system, the new Canon printers deliver text characters with impressive sharpness and contrast, while colour bars, charts and photos stay vivid. The 5-ink and 6-ink configuration in the PIXMA TS9570 and PIXMA TS8270 respectively feature individual ink cartridges, allowing users to manage ink consumable replacements effectively. The TS8270 includes an additional Photo Blue ink that delivers breathtaking colour reproduction with an expanded colour gamut, minimising photo granularity to reveal finer details. Operating with a black and a tri-colour ink cartridge, the PIXMA TR4570S enables affordable prints regardless of print demands. Users can choose between the standard ink cartridge models for lower print volume demands, or the higher-yield ink cartridge models to support growing business needs or projects that require higher print volumes. The PIXMA TS9570 and PIXMA TR4270S feature an Automatic Document Feeder (ADF)design that can fit up to 20 A4 document originals for batch scanning, copying, and faxing. 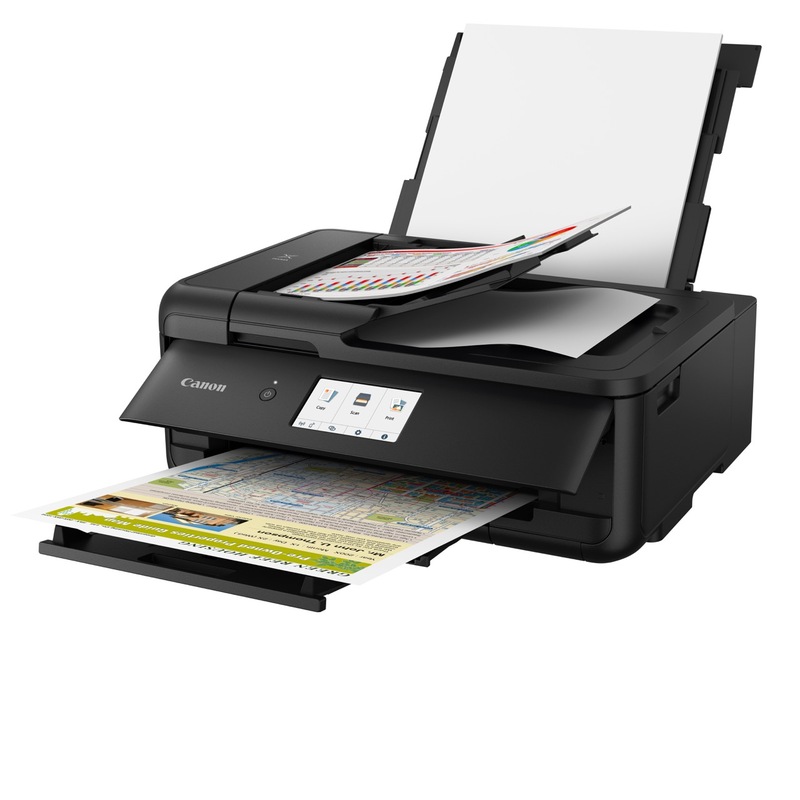 Coupled with the ability to print in A3 sizes, the PIXMA TS9570 offers more advanced copying functions. With the new Booklet Layout Copy feature, large multiple-page document stacks can be compressed into A4 or A5 sized booklets effortlessly. A3 size originals can also be reproduced easily with the Oversized Copy function that stitches opposing end-scans of an A3 original before a copy is made. A 4.3 inch touch-screen LCD and an output tray that extends automatically for printing brings great convenience for users, making the PIXMA TS8270 perfect for consumers who value a top-of-line multifunction printer that combines stylish design with incredible print speed and productivity. With the two-way paper feed design, users can load paper in two directions (rear tray and cassette tray) and switch between two different paper types easily, such as plain paper and glossy photo paper. The benefits of rear tray feeding also extend to the use of smaller format papers such as business cards, and thicker card stock paper, made possible with a straighter paper path. For users with high volume print requirements, both paper input orientations can be utilised for a combined A4 paper capacity of up to 200 sheets. The PIXMA TS9570 and PIXMA TS8270 will delight scrapbook hobbyists with its creative collection of up to 45 different pre-set templates that can be cut, cropped, and crafted into gift boxes, packaging, or book covers. When printed on A3 paper, the creative possibilities are now even wider as gift wrapping and decorative paper can now be printed from home. Using the new Nail Sticker Creator app, users can create beautiful nail art designs with ease. Simply print the design on Canon’s Nail Stickers (NL-101) with the PIXMA TS9570 or PIXMA TS8270 printers, before applying to fingernails. A simple buff and topcoat application completes the process, saving users a trip to the nail salon. The new printers support the new Easy-PhotoPrint Editor (EPP Editor) app for iOS, Android OS, Windows and Mac OS platforms. With this powerful app, you can now experience all printing possibilities with your printer. Print photos, design custom photo layouts, calendars, postcards and fridge magnets with the help of hundreds of stamps and frames. With a user interface (UI) design similar across multiple operating systems, users will find it as easy to use the app on a mobile device as a notebook PC. The PIXMA TS9570 completes a borderless 4R photo in approximately 21 seconds and a borderless A3 photo in just 85 seconds. The PIXMA TS8270 only needs approximately 17 seconds for a 4R photo. Both printers support popular Instagram-style images with 5 x 5 inch and 3.5 x 3.5 inch photo paper formats, ensuring all photo details are reproduced edge-to-edge during printing. Imagine a birthday greeting that pops out from a photo of a child blowing out birthday candles, or a photo postcard that transforms into a panoramic video of the actual location. The Message in Print app makes these all possible by embedding secret messages in printed photos that can be unlocked by scanning the photo with the phone camera. This app is available for iOS and Android OS mobile devices. The new PIXMA printers feature easy wireless setup and direct wireless connectionto mobile devices. The inclusion of a new Wireless Connect button enables easy connection to a secure home or office network, right out of the box. Duplex printing must be selected under printing preferences. Does not require manual reinsertion of pages to print on the second side. Applicable to PIXMA TS9570 and TS8270. PIXMA TS9570 supports only A3 size in the rear tray. The Nail sticker app will be available by the end of 2018. The app is free for download on the Apple App Store and Google Play Store and is compatible with Android 5.1 and later, iOS 10 and later. Wireless printing requires a working network with wireless 802.11 b/g/n capability. Wireless performance may vary based on terrain and distance between the printer and wireless network clients.